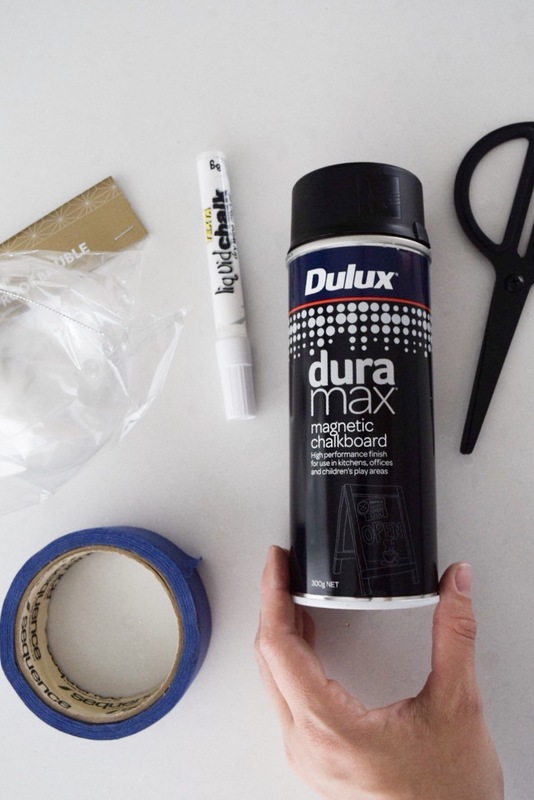 Christmas is just over a month away so let the Christmas DIYs start! 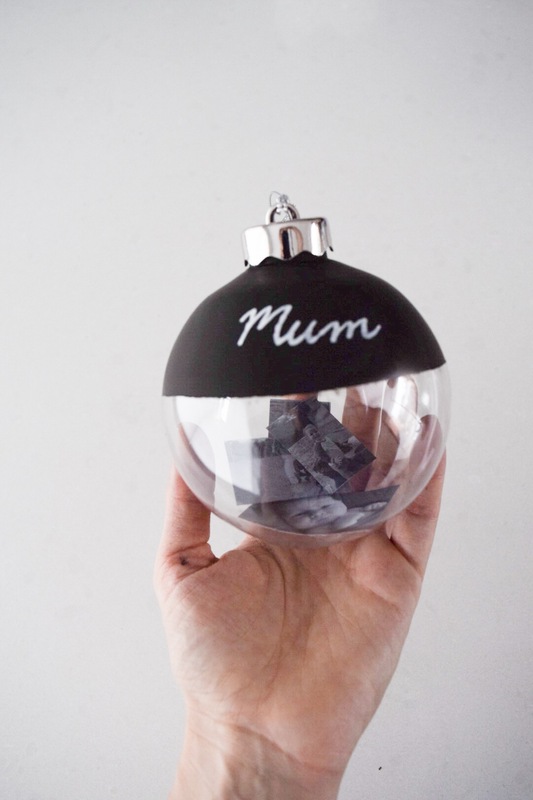 Our first Christmas DIY is super simple but such a thoughtful and affordable gift idea — a personalised Christmas ornament that’s filled with photos (or lovely messages if you prefer). 1. 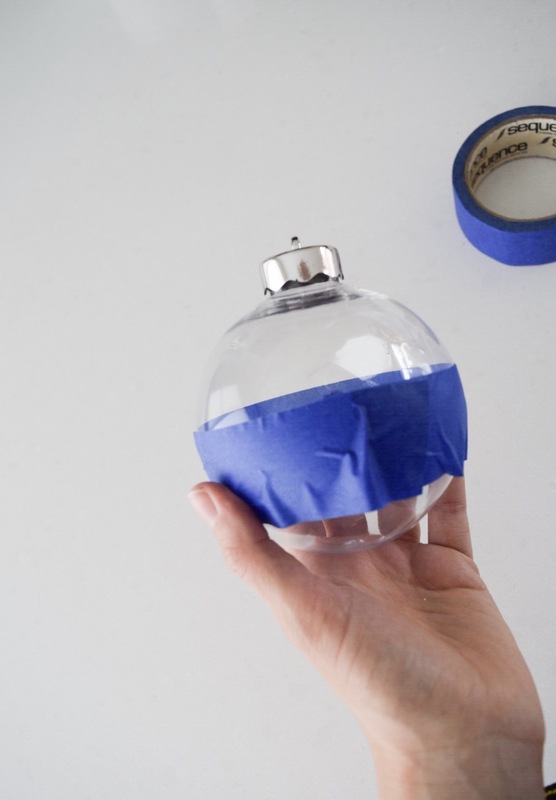 Apply masking tape around the bauble and remove the cap of the ornament. 2. 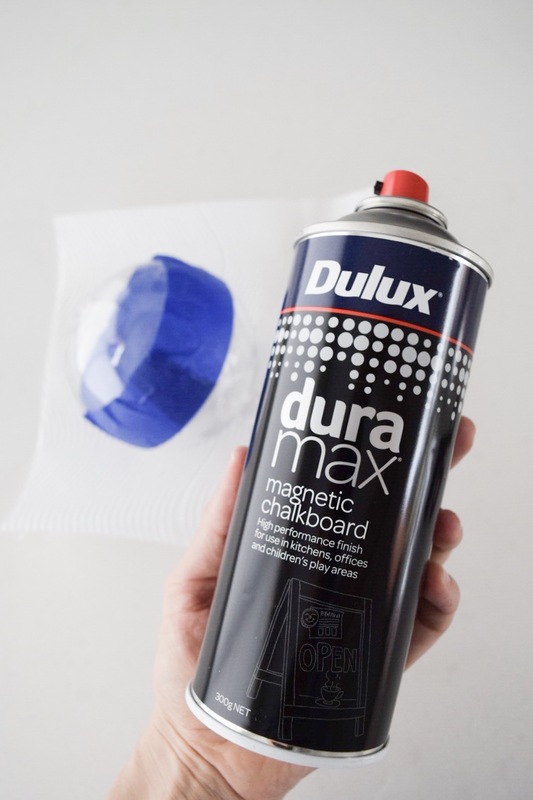 Spray paint the taped off section with two coats of the Dulux Duramax Magnetic Chalkboard spray paint. 3. 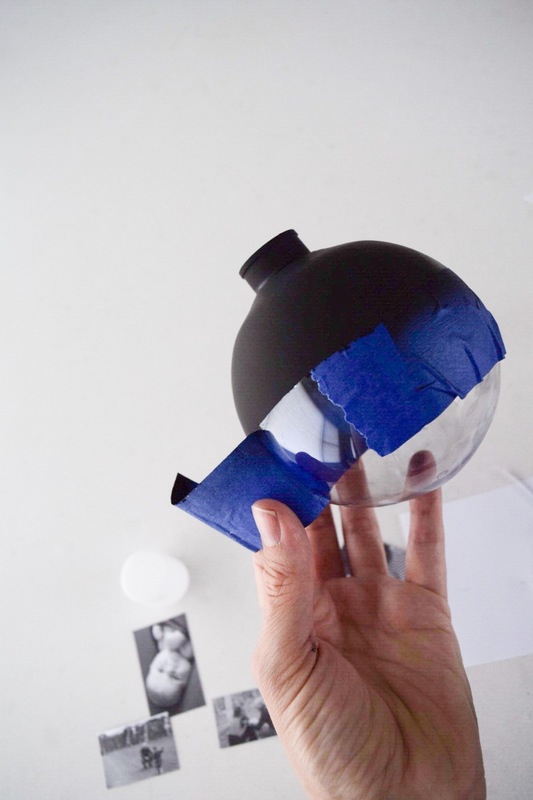 Once dry, remove the tape. 4. 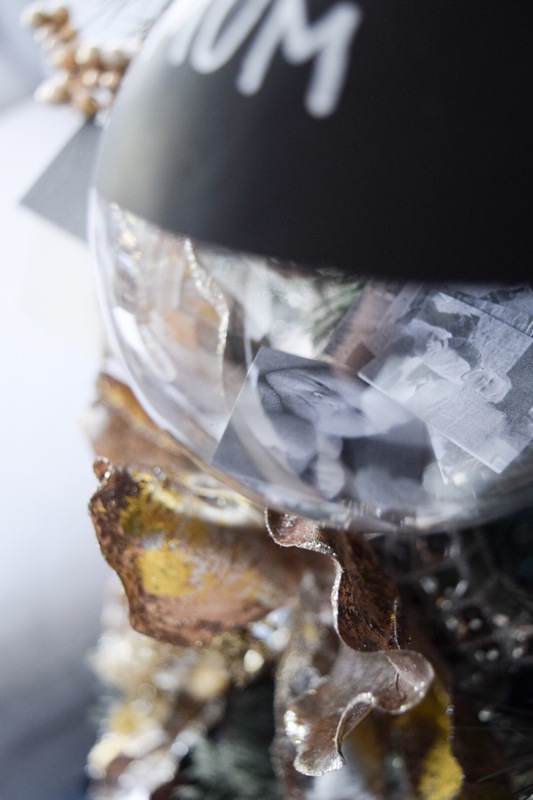 Fill the inside of the bauble with photos. 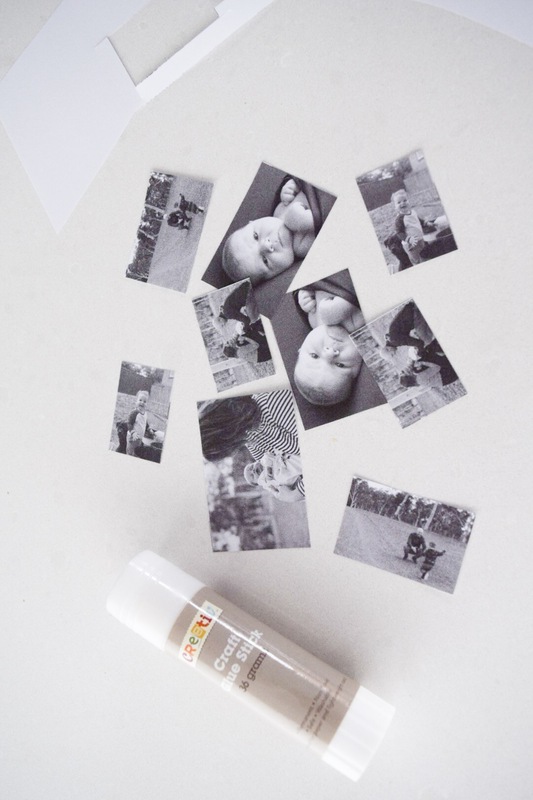 I printed black and white photos on regular paper and made two copies so I could glue the photos back to back making them double sided. 5. 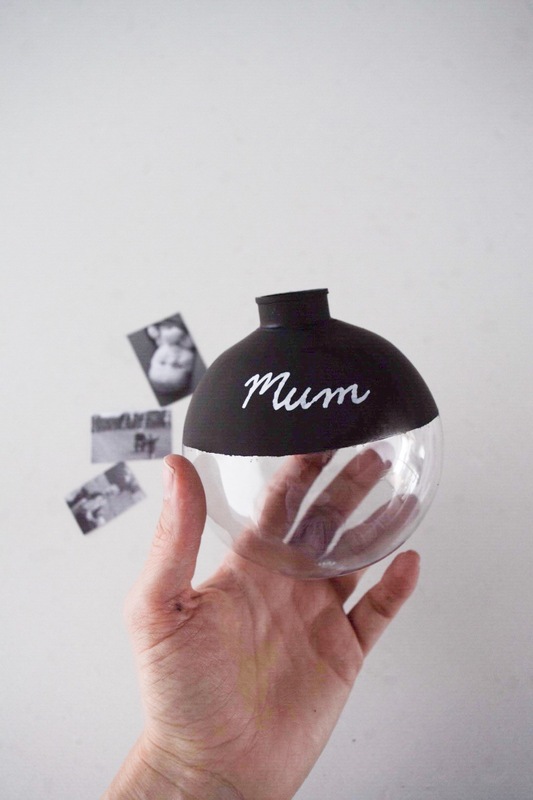 Write a message or name on the blackboard section using a chalkboard texta and place the cap back on. It’s that easy! 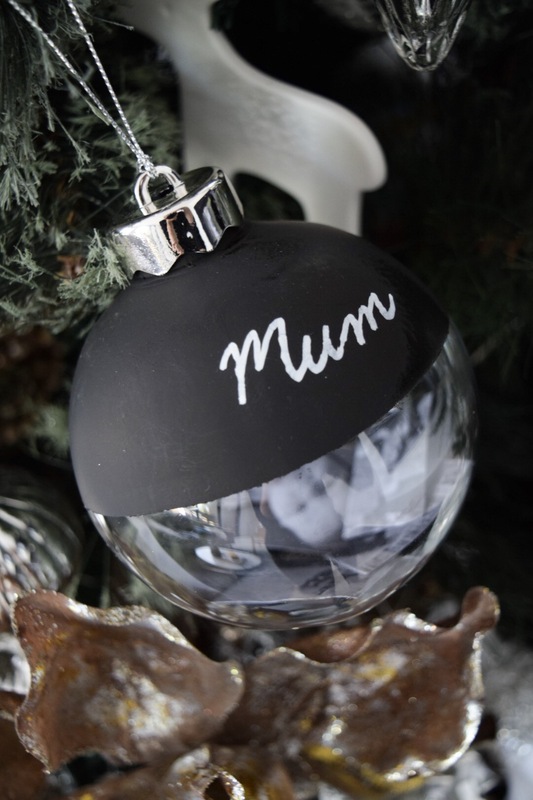 Will you make your own personalised Christmas ornaments? We’d love to know if you try this idea! Previous articleHow to pick the right dining chair: Your comprehensive guide to getting it right!